From the depths of Melbourne's underground, The Ivory Elephant exist in a space of late nights and loud sounds. Music that harks back to the greats of 70s rock n'roll, saturated with heavy psych and down-home delta blues. 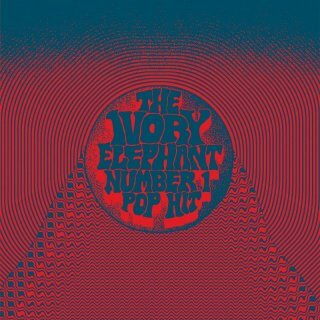 Melbourne trio, The Ivory Elephant are releasing their first full-length LP Number 1 Pop Hit on Kozmik Artifactz (Child, Buried Feather, The Heavy Eyes, Ruby the Hatchet). Despite the name, the new album explores the darker side of blues-rock, and delves deep into three-piece psychedelia. Recorded at Melbourne's iconic Soundpark Studios (Paul Kelly, Clairy Browne, Dave Graney) Number 1 Pop Hit was tracked over three days on the bands usual shoe-string budget. 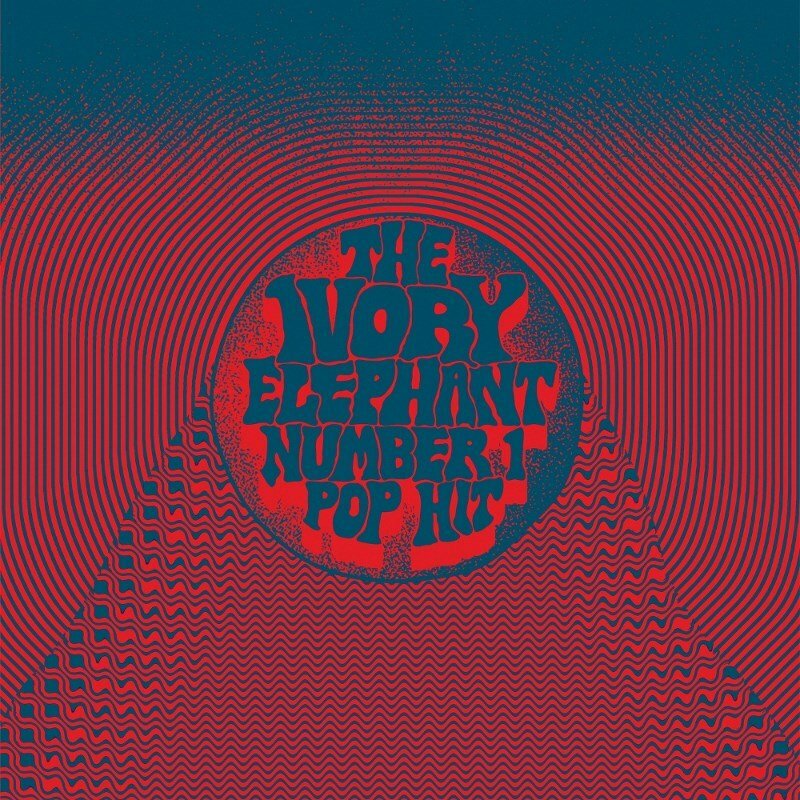 Opening with the title track, Number One Pop Hit, is what could best be described as "slackerpsych", the album then shifts to a rootsy gear for "Ballad of Wild Bill" and "In My Pocket", whilst experimenting with heavy hypnotic blues in "We're Gonna Find You" and "Torn Up Chewed Out", along with the all out psychedelic guitar onslaught of "Psych Jam" and "Let's Do This Again". The album is available on CD and deluxe gatefold vinyl and features artwork by Texan artist Jaime Zuverza (Parquet Courts, Holy Wave, Austin Psych Fest).